Thanks go out to all musicians they have played here. Thanks guys ! 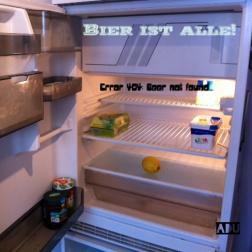 How to solve a -404 error "beer not found"- ? I'm glad to be part of the band! You have an amazing musical talent Adu. Thanks for having me on here, it is an honor. Thanks for let me enter in the Club of the beer,je,je,je!! !